$10.16 New Out of stock! Buying More Color/Size Use Bulk Order Entry. Click here. Short Description: Hanes Ultimate Men's Low Cut Socks 10-Pack Style# 88/10 contain 10 per pack and fabric content; Cotton/polyester/natural latex rubber/spandex. Information: You'll want to stock up on these Hanes Ultimate Men's Socks. After all, they feel great yet stand up to rugged wear. 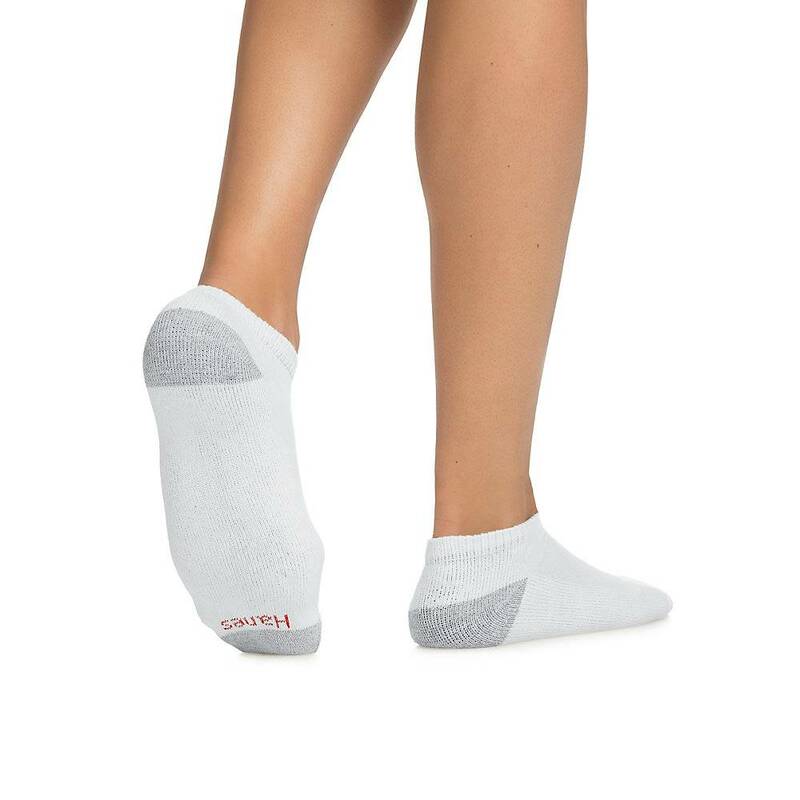 Super soft cotton breathes for cooling comfort.A hint of spandex ensures a better fit.Extra-thick cushioning soothes your every step.Extra durable heel and toe provide twice the wear.Stretchy ribbed tops stay up easily all day.